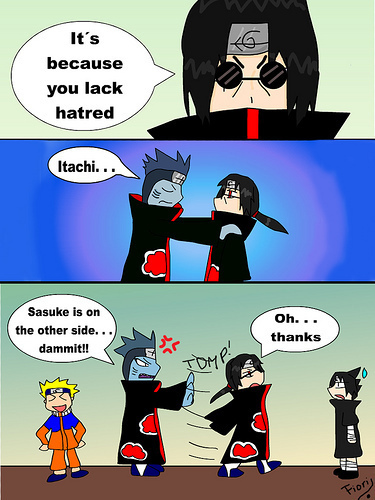 Naruto funny pics!!!!. heres some funny arsch pics of Naruto so enjoy! :). Wallpaper and background images in the Naruto club tagged: naruto anime funny.